According to “several sources” the next iPad will launch in February, and it will sport a screen with double the resolution of the current model. Gardner says, “there do not appear to be any significant technical hurdles remaining” to prevent a launch of a high-resolution iPad, despite rumors to the contrary. Of coarse nothing is confirmed here, these are just more rumors floating around with no evidence to back it up. 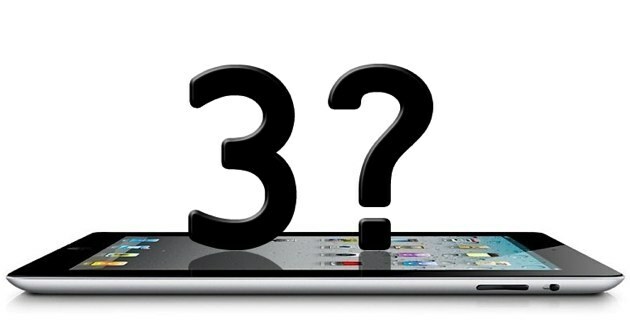 That being said, looking at the past two years, it seems clear that the new iPad will most likely launch between February and April of 2012.